Welcome to our latest updates and information regarding colloidal silver research and uses! Continue reading "Energetic Energy Practitioner "
Continue reading "Not afraid of the germs!" Continue reading "Ionic Colloidal Silver eliminated my scorpion bite discomfort!" Your Ionic Silver Hydrosol combats Irritable Bowel Syndrome (IBS)! Continue reading "Your Ionic Silver Hydrosol combats Irritable Bowel Syndrome (IBS)! " Great silver at a great price and yes it works!!!!! Continue reading "Great silver at a great price and yes it works!!!!!" Continue reading "Dave & Becky's silver thankfulness story "
Continue reading "My Silver Story"
After many years as a customer, I say "yes" to this colloidal silver company! Continue reading "After many years as a customer, I say "yes" to this colloidal silver company!" May 2018 BOGO Colloidal Silver Hydrosol Sale! 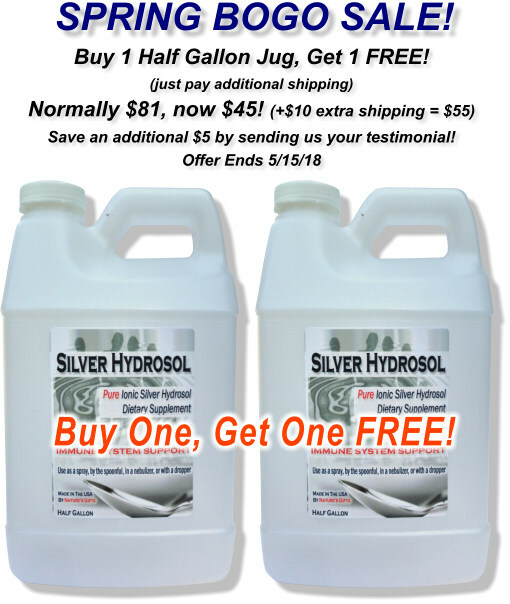 Continue reading "May 2018 BOGO Colloidal Silver Hydrosol Sale!" Is Autophagy And Intermittent Fasting THE Alternative Cancer Cure? Is Autophagy And Intermittent Fasting THE Alternative Cancer Cure? Studies show that fasting rebuilds the immune system quickly, but is this really "autophagy" in addition to starving cancer cells of glucose? 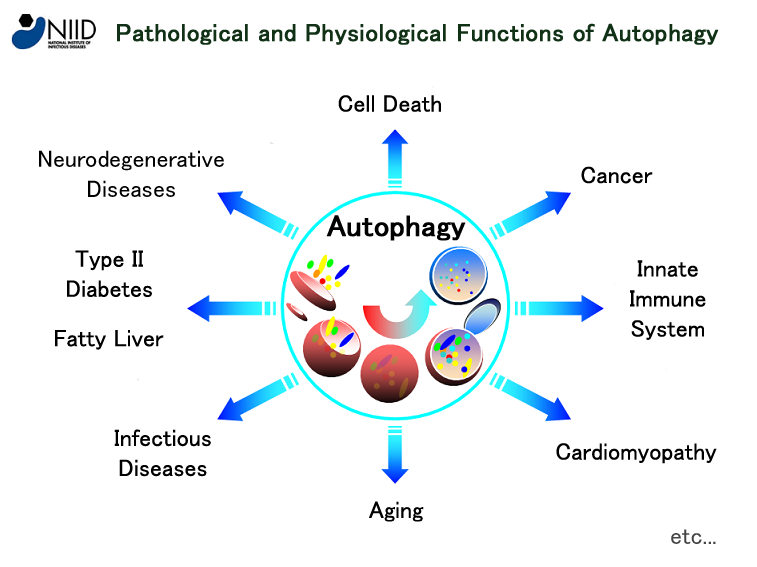 Continue reading "Is Autophagy And Intermittent Fasting THE Alternative Cancer Cure?" Continue reading "just ordered Colloidal Silver from your ebay store after seeing your YouTube video"
Continue reading "As an airline pilot, I can breathe easy at high altitude with BreatheEasy Lung Exerciser!" BreatheEasy has made the biggest difference in my breathing! This BreatheEasy lung exerciser product has made the biggest difference in my breathing! Continue reading "BreatheEasy has made the biggest difference in my breathing!"